Paul Howard was formerly a senior fellow and director of health policy at the Manhattan Institute. In December 2017, he joined the U.S. Food Drug Administration as Senior Advisor to the Commissioner of the FDA. He is also a health innovator fellow in the Aspen Institute’s Global Leadership Network. Howard has written on a wide variety of medical-policy issues, including FDA reform, biopharmaceutical innovation, consumer-driven health care, and Medicare and Medicaid reform. 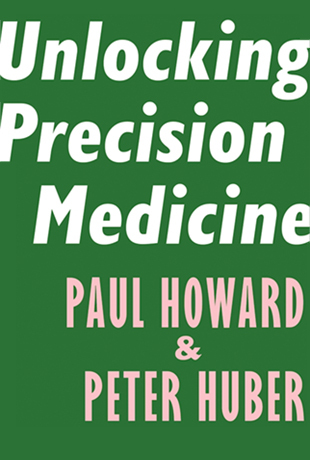 Along with Peter Huber, he was the co-author of Unlocking Precision Medicine (Encounter Books, 2016). Howard is often quoted on health-care issues, and his work has appeared in such publications as Bloomberg View, New York Times, Wall Street Journal, National Affairs, USA Today, RealClearPolitics, New York Post, Investor’s Business Daily, Health Affairs, and FoxNews.com. He was a founding member of MI’s Project FDA. Howard was part of the health-care policy advisory group for Mitt Romney’s 2012 presidential campaign, has testified three times before Congress, and, during 2013–16, served on an expert panel as a judge for Celgene’s Innovation Impact Awards. 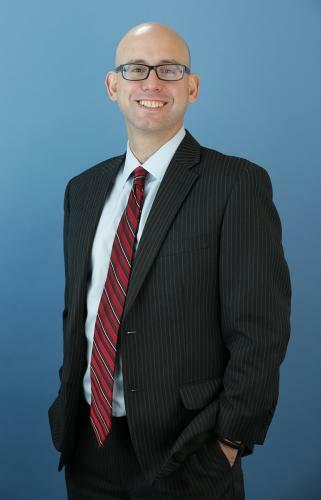 He joined MI in 2000, as deputy director of its Center for Legal Policy. He holds a B.A. from the College of the Holy Cross and a Ph.D. in political science from Fordham University.